Game of Thrones characters: The dead ones return for Season 8 premiere. 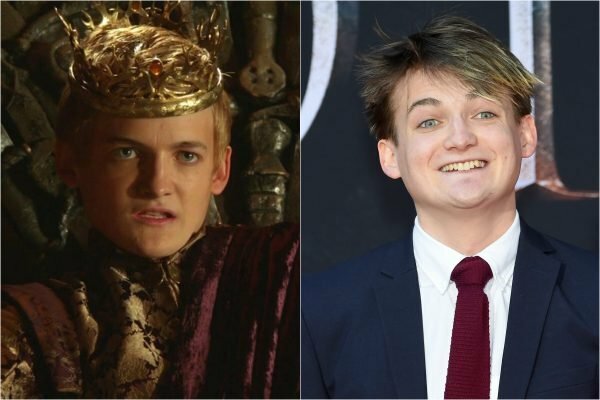 What all your favourite dead Game Of Thrones characters look like now. In anticipation of the eighth and last season of Game of Thrones, due to air on Australian screens on April 15, we are obsessing over literally everything to do with the fantasy drama. This week the cast of the beloved HBO series shined at the premiere as they walked the red carpet. But it wasn’t just the current characters who appeared. All the actors who have been killed off in the past seven seasons also turned up. 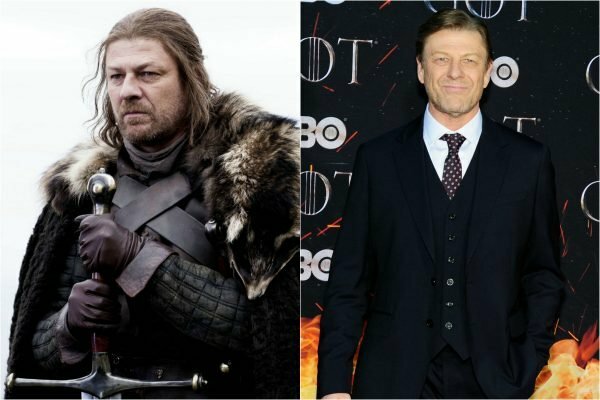 And yes, even Sean Bean was there, actor of Ned Stark who died in Season One. 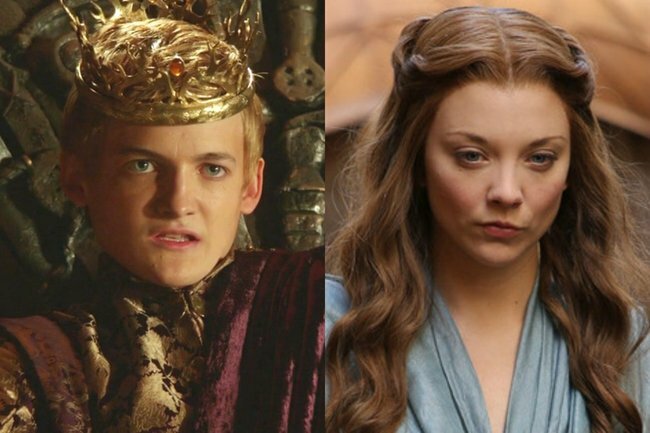 Here’s what all your favourite dead Game Of Thrones characters look like now. Stark was the most famous of all the characters in Season 1, making his beheading all the more shocking in the finale. Although all the past characters are in the dark about what happens in Season 8, Bean has some very interesting predictions on what he think will happen. Talking to NBC News, the actor shared who he thinks will die first, saying, "Maybe Cersei, but I think if she does die it will be in the last episode. 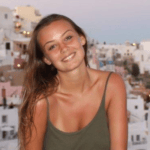 She might be the last to die. The first, maybe, I’ve got no idea actually. I suppose, I guess, they can just kill anybody they want now." Certainly no fan-favourite, Baratheon was killed off in Season 2. Baratheon hasn&apos;t done any more screen acting since he left Game of Thrones and has instead pursued a career in theatre. Joe Jonas, fiancee of Sophie Turner who plays Sansa Stark, shared a photo from within the after party with Baratheon alongside the caption "WTF I thought this dude was dead." 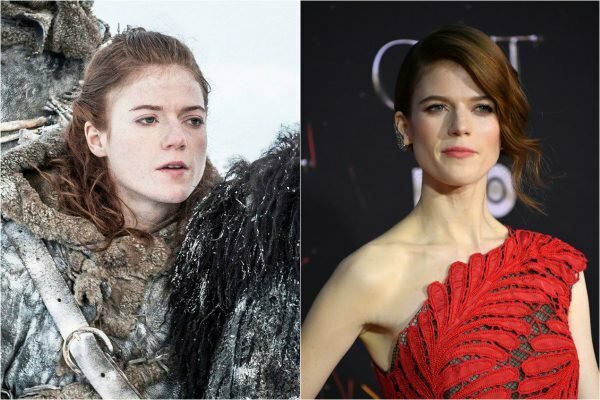 Ygritte, played by Rosie Leslie, was killed off in Season 4 of the drama fantasy after being the woman who fell in love with Jon Snow. Leslie is actually married to the real-life Jon Snow, actor Kit Harington, after they tied the knot in 2018. While the other actors are in the dark about what happens in the season finale, we&apos;re guessing Leslie might have a better idea than most considering she actually lives with Mr. Snow. Since Game of Thrones the actress has been in a number of other television series, and currently starring in The Good Fight. 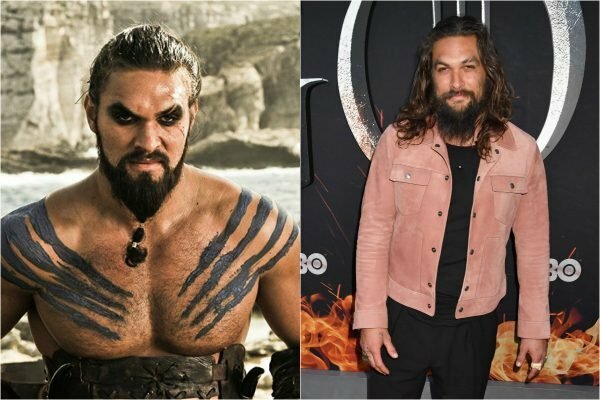 Now famous for being Aquaman, Momoa was first in Game of Thrones but killed off in the finale of Season 1. Since the series the actor has been in a number of films as Aquaman, including, Batman v Superman: Dawn of Justice and Justice League. 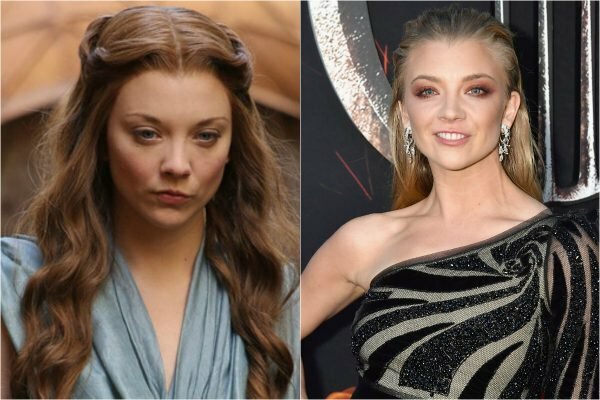 Natalie Dormer&apos;s character Margaery Tyrell was one of the more recent characters to be killed off the popular drama series, dying in the finale of Season 6. With all of the characters walking the red carpet for the highly anticipated final season, we&apos;re wondering if maybe this means... they&apos;re all coming back?